The life, death, and resurrection of Jesus Christ — God’s greatest gift to humanity. Rediscover the many ways this one event changed history and millions of lives — including yours. Do you feel like you are barely holding on? Let the golden thread of God's presence be the calm on the other side of chaos. It could be that He is weaving a brilliant new beginning in the middle of your mess. 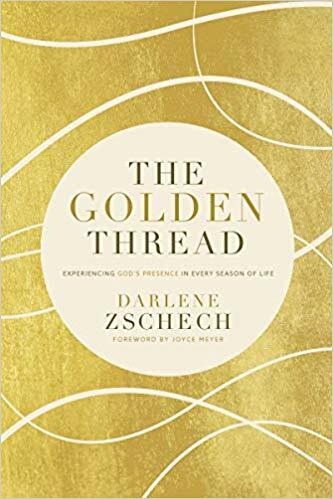 Join beloved worship leader and songwriter of “Shout to The Lord”, Darlene Zschech as she traces God’s goodness through her recent transitions. 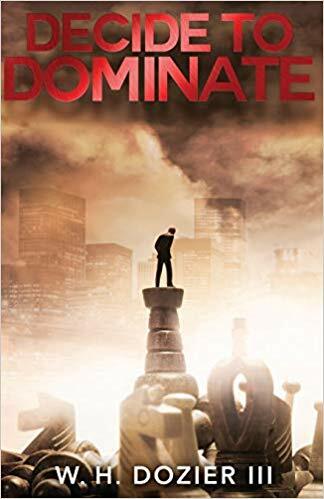 Decide to Dominate is a resource that will instantly challenge you from the very title of the book. It’s a classic question that requires a life affirming change to find your absolute best expression and performance in your personal and professional life. Decide to Dominate goes beyond the challenge and offers exceptional tools in peak performance and sound philosophy that is universal to all those who yearn for a fuller expression of life.